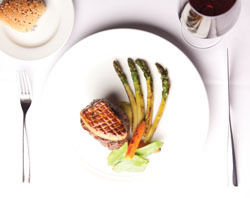 Our favorite dishes right now on The Strip. 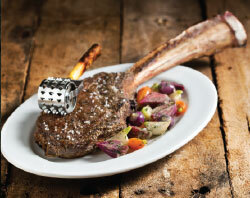 Where to find a great steak in Las Vegas. 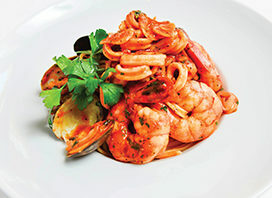 Giada De Laurentiis opens second Vegas eatery. 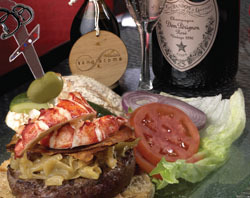 Your guide to finding The Strip’s secret menus. 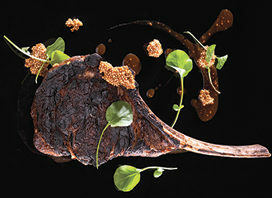 Trailblazing restaurant Spago celebrates its 25th anniversary. 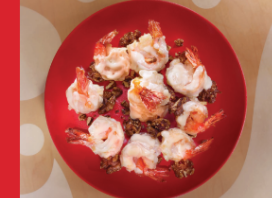 GIADA has diners falling in love with food again. 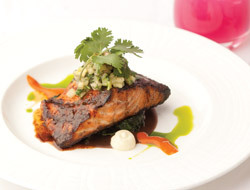 A culinary timeline of Caesars Palace. Guy Fieri dishes Mexican flavor at El Burro Borracho. The best Asian dining on the Las Vegas Strip. Where to find the best meatballs in Las Vegas. The perks of alfresco dining. 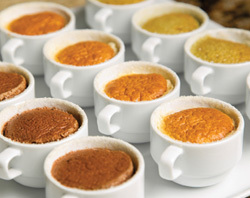 Breaking down the city’s best brunches. Giada De Laurentiis shares tips for a healthy lifestyle. 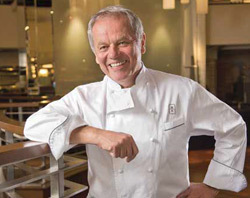 Wolfgang Puck combines diet and exercise to keep fit. Vintage kitchen gadgets make a comeback. 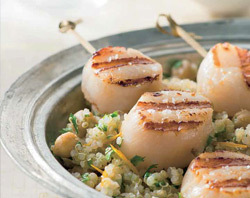 Chefs and home cooks everywhere tend to salivate over shiny new kitchen items. 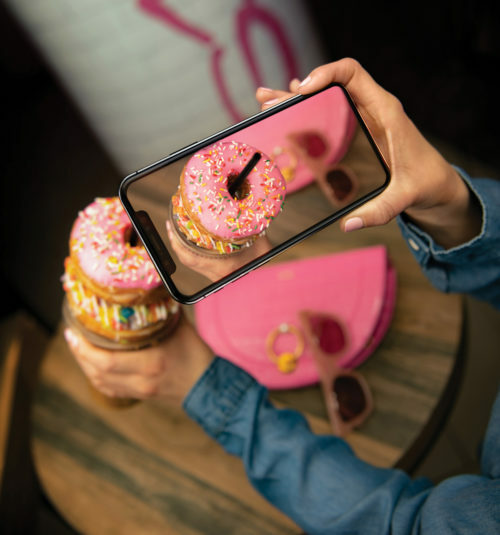 Big Apple gems in Sin City. Couples take it to the new heights at the Eiffel Tower Restaurant. 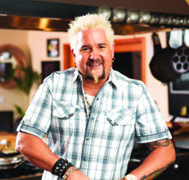 Culinary rock star Guy Fieri to open a restaurant on the Strip. The battle for best burger on the Strip gets white hot. 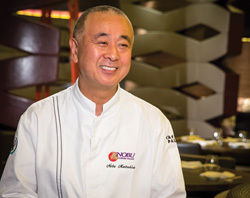 Chef Nobu Matsuhisa opens his first boutique hotel and largest Nobu restaurant at Caesars Palace. 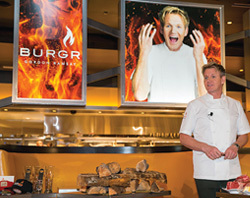 Gordon Ramsay BurGR brings the heat, igniting American favorites with an epicurean flare. Philly native Christina Wilson cooks her way from Hell’s Kitchen to Las Vegas. Nine kitchens. More than 500 items. 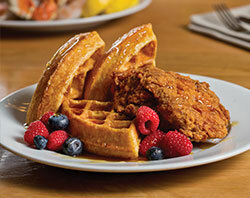 The new Bacchanal Buffet at Caesars Palace has variety.